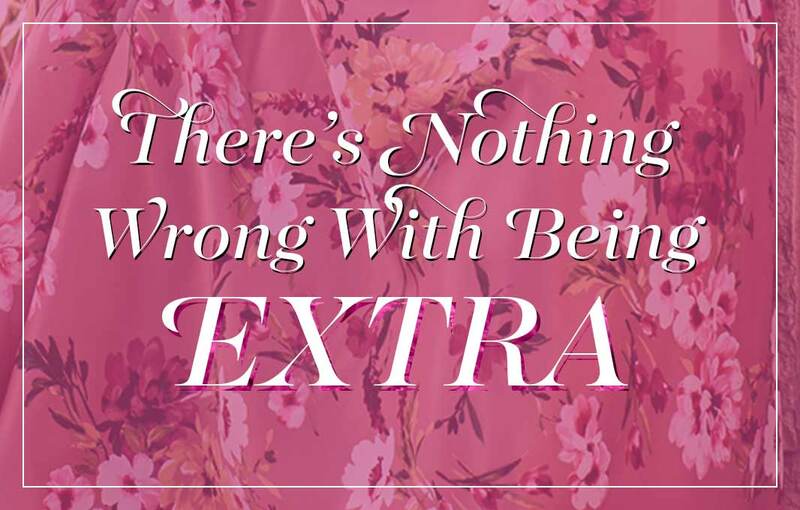 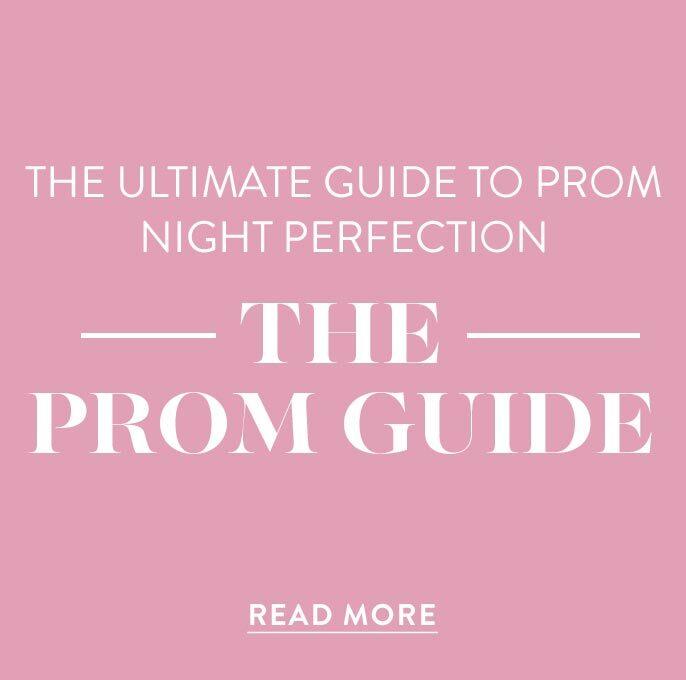 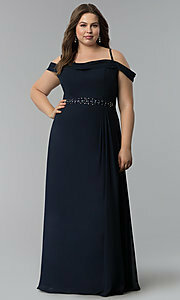 This long plus prom dress is the picture of sophistication. 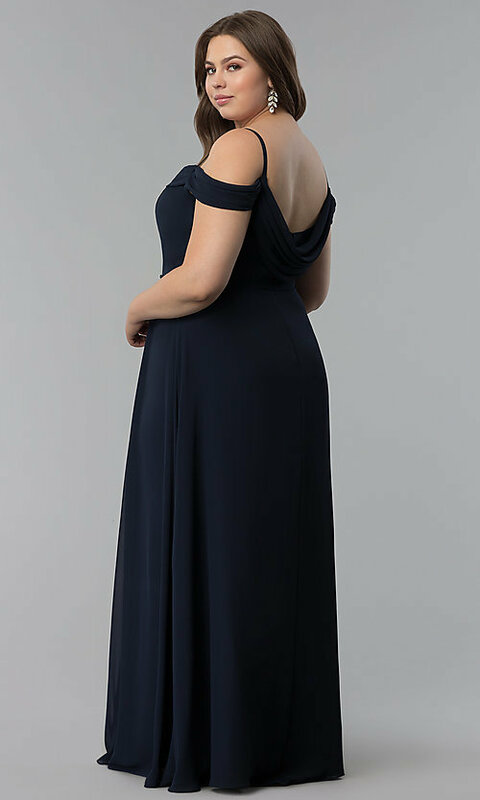 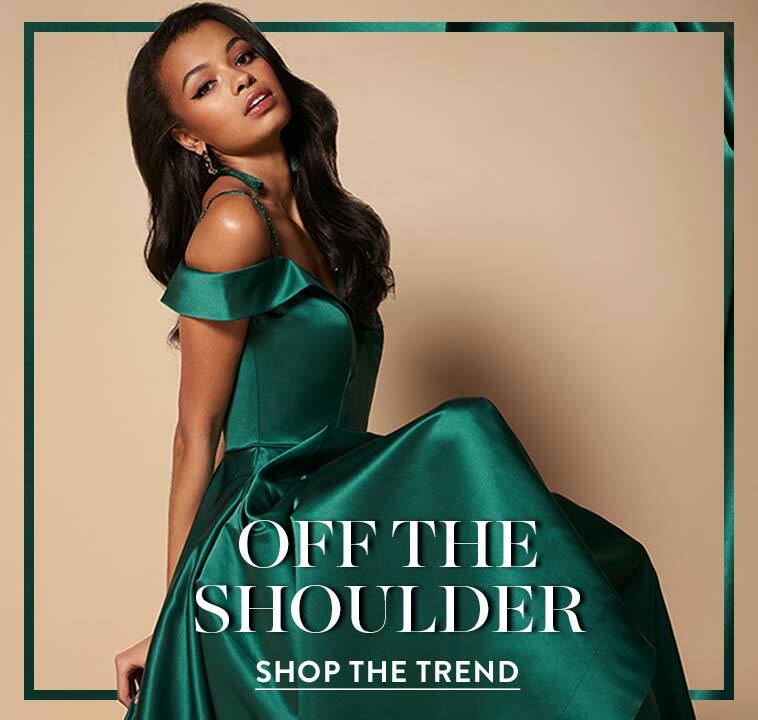 Captivating as it drapes into an ultra-fashionable cowl back, the off-the-shoulder straight neckline on the formal evening dress offers a romantic touch to the bodice. Thin adjustable straps provide delicate support as light chiffon brings a softness to the snugly fitting bodice. 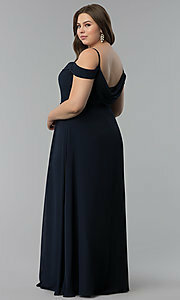 The full-length a-line skirt skirt flows out gracefully to a floor-length hemline on the lovely prom dress. 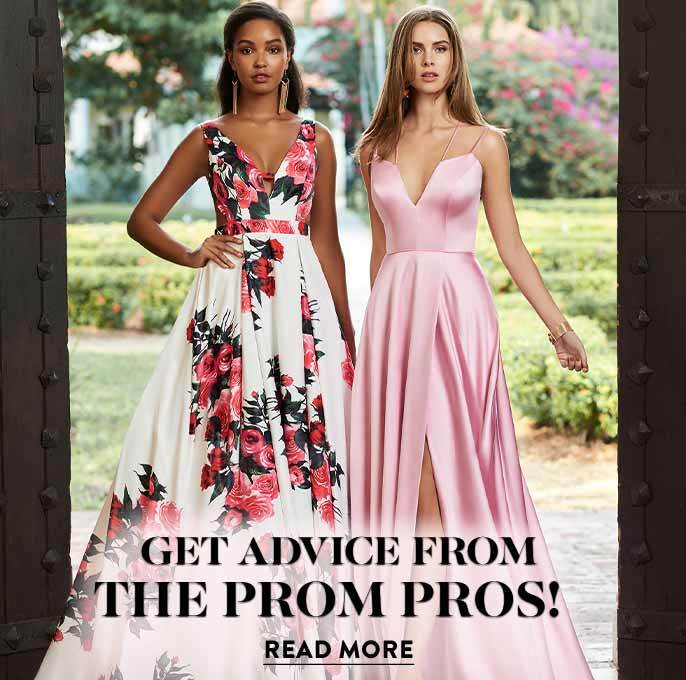 For a touch of sparkle that highlights the waistline, rhinestone and sequin embellishments form an eye-catching band of flowers across the front of the plus evening dress. 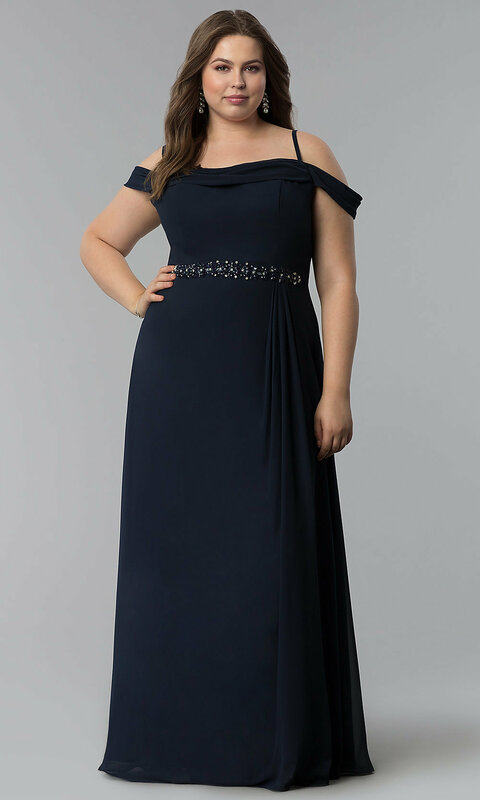 Completing the long formal dress with elegance, small pleats extend out from the side of the beaded waistband to give the sweeping skirt additional volume and beautiful movement. 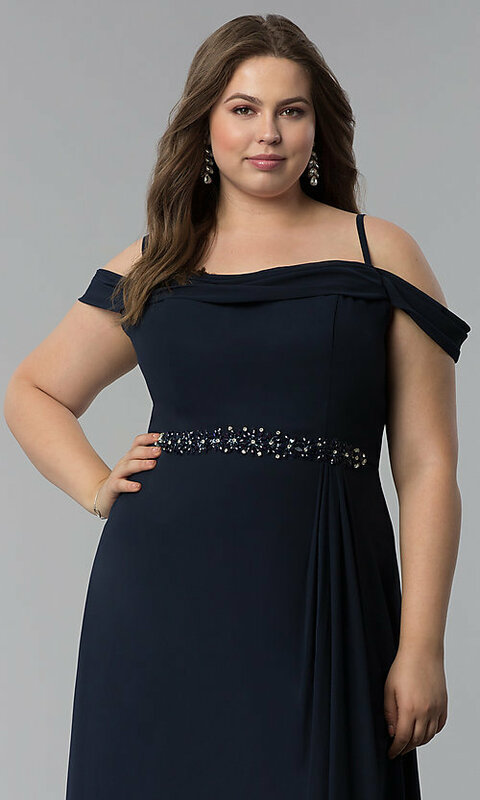 Affordable at under $100, this plus-size off-the-shoulder prom dress has a pretty price to match the gorgeous style.